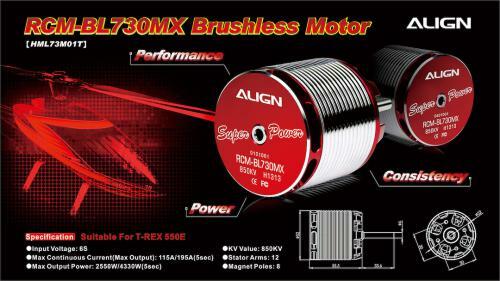 • Brand new 730MX motor is especially designed for power upgraded T-REX 550E, normally found in 700 class high spec helicopter, that enthusiasts can clearly feel the dramatic increase in power and torque, while taking advantage of its higher efficiency, lower current and temperature benefits. 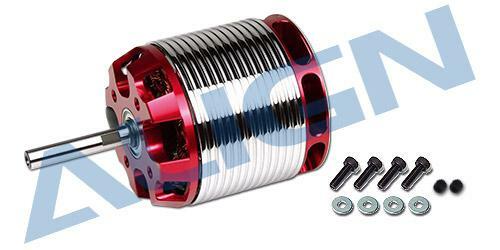 • The 730MX (850KV) motor armature had a special balance adjust to improve the serious shaking problem that other tiny motors have. 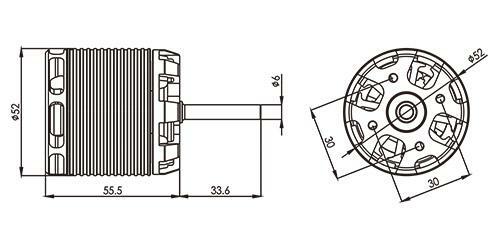 • Maintenance free, high torque, high efficiency, stable and quiet. 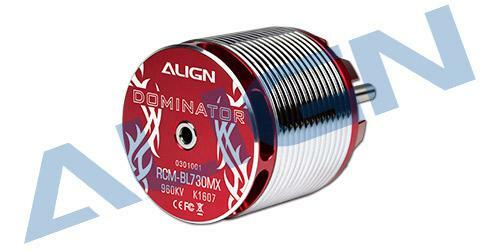 • High-speed ball bearings, powerful magnetic outrunner rotor.